The truth is enlightening. 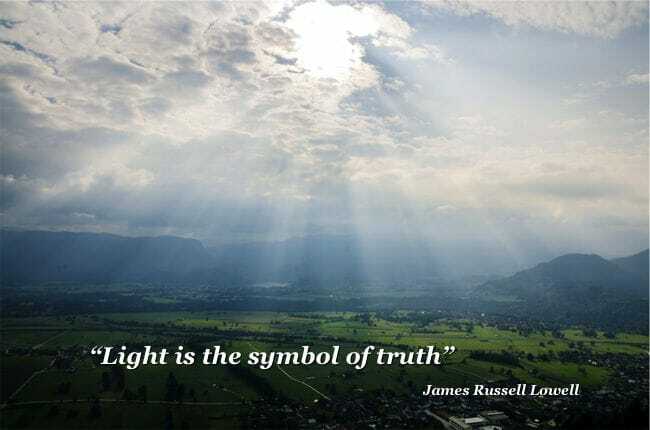 Therefore light is the symbol of truth. 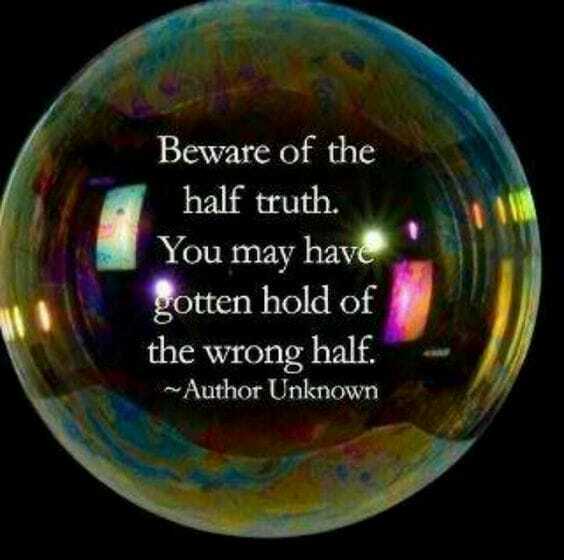 The essential truth that will set you free is... well, that's for each of us to realize, through inner knowing. It's heart-felt; to read the same thing in words sounds simplistic and makes little difference. The truth is what actually is, end of story, but that can be perceived a million ways, through all kinds of filters and from different angles. Truth is a constant search. Its boundaries are ever widening, for as the soul evolves the mind responds. One lie is all it takes for someone to lose their faith in you. The best you can do is always be upfront, always be real and always tell the truth. Removing the cobwebs is easier said than done, of course. So much invested in those old beliefs. Realizing a truth that before was obscured can really open the floodgates to change, which is why the establishment status quo goes to such lengths to cover up the truth of things, to protect their investments. As John F Kennedy said, "The great enemy of the truth is very often not the lie, deliberate, contrived and dishonest, but the myth, persistent, persuasive and unrealistic." Truth fears no questions. Lies always catch up with you and then you're shamed-faced. Taking responsibility and telling the truth always has a better outcome.